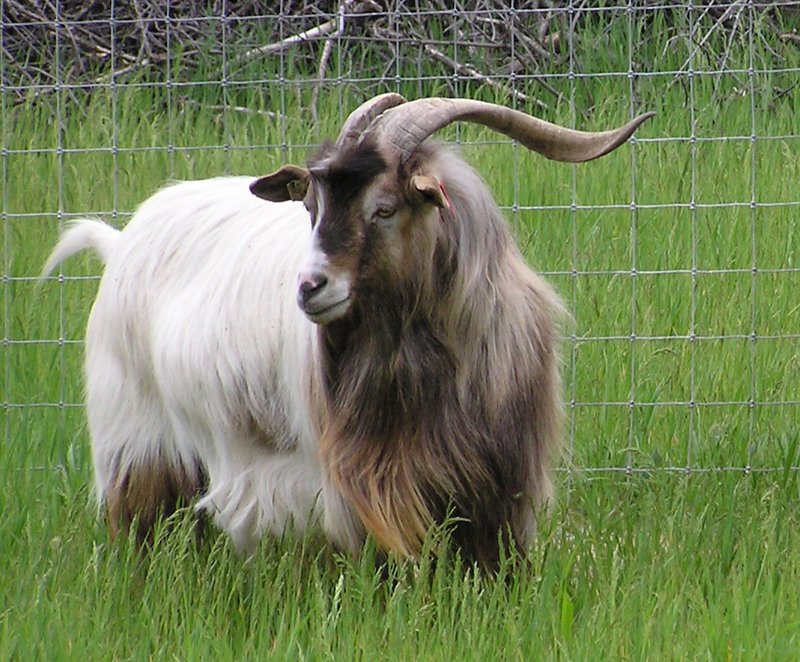 Comments: Fullblood Myotonic, twin, Beechkeld bloodlines, Cruise has added some fast growth and fun color to our herd. Comments: Fullblood Myotonic, quadruplet, TMG bloodline, this guy is good things in a small package - gets his smaller frame and heavy muscling from his mom and throws great kids like his daddy. I miss this guy every day. Comments: PAST HERDSIRE: Fullblood Myotonic, twin, naturally polled, TMG bloodlines, highly myotonic (rate 5-6), threw 50% polled kids in his first kidcrop. 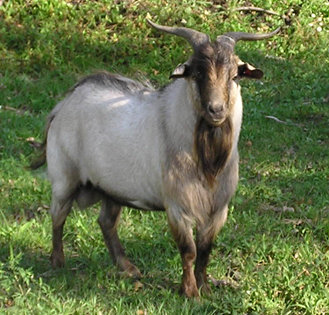 Comments: PAST HERDSIRE; Myotonic, Tennesee Meat Goat bloodlines - triplet, Brig did a great job for us & his fullblood and crossbred kids have been growthy and well muscled. 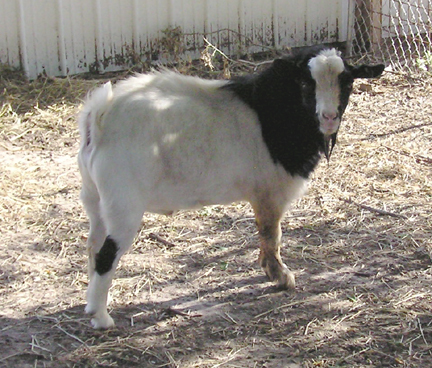 Comments: Comments: PAST HERDSIRE: Myotonic, Registered Tennesee Meat Goat, triplet. 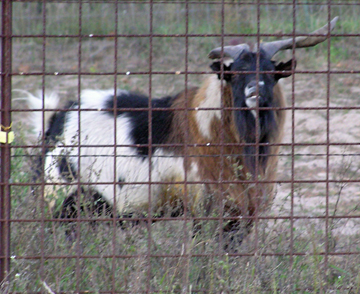 Great disposition - Bryce went from being a range goat to begging for treats in record time. He's a full bodied guy. 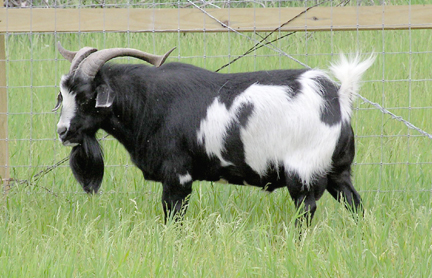 One of my favorite goats of all time. 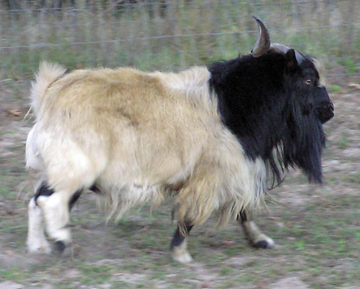 Comments: PAST HERDSIRE: Myotonic, Registered Tennesee Meat Goat, twin. Although Trevor is no longer with us he left us with some very nice kids to improve our herd. He has passed along his very heavily muscled body and good disposition.